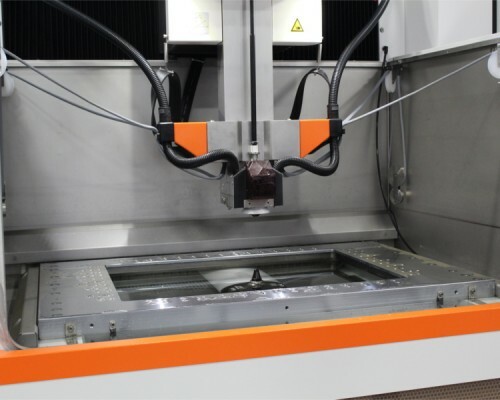 Extreme Wire EDM – Delivering quality and accuracy. 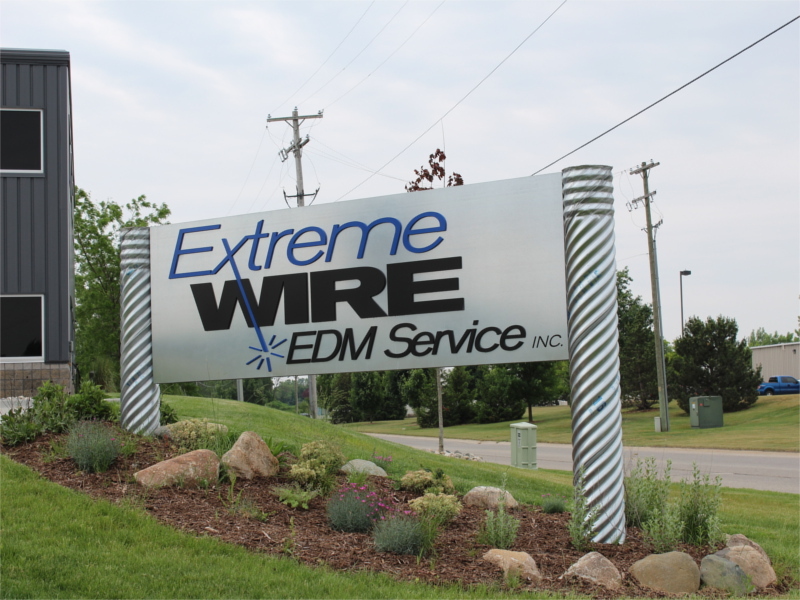 Extreme Wire EDM was founded in 1997 with one machine and has since grown into a larger operation with 10 wire EDM machines and 2 EDM drills. 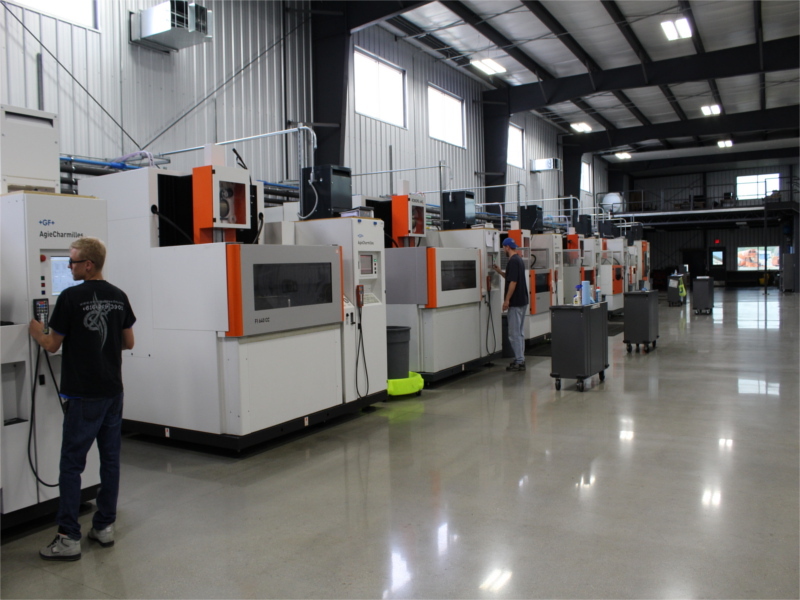 We have recently moved to a brand new 12,000 sq. 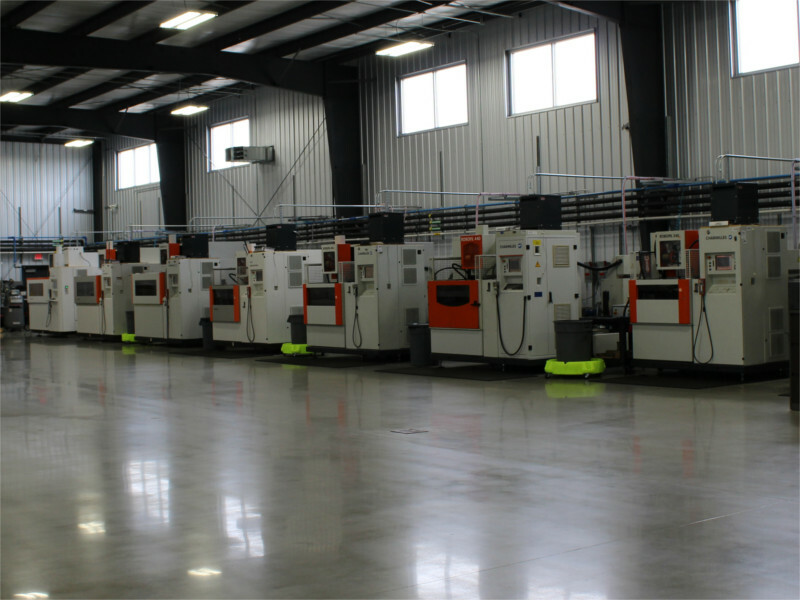 ft. facility to accommodate future growth.